Quentin Quill joins Toppie in a fun filled recollection of their week… a time honored tradition of podcasting! Yes! We talk about… OUR WEEK! There have been some personal and technical set-backs lately that I have been dealing with, that have made it very difficult for me to get my work done for the Smellcast. I have made some great progress today, figuring out solutions for the technical problems. I am closer and closer to getting back up off the ground and getting a new episode of the Smellcast out for you! Thank you for your patience, and your continued support. 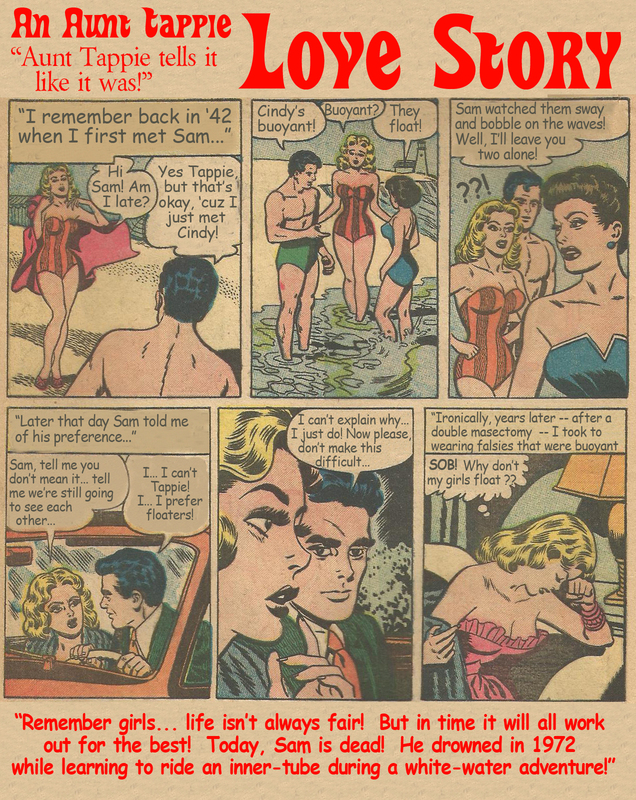 Tales of love and heartbreak from Aunt Tappie. LEFT click HERE to LISTEN to episode 353 on your computer NOW. 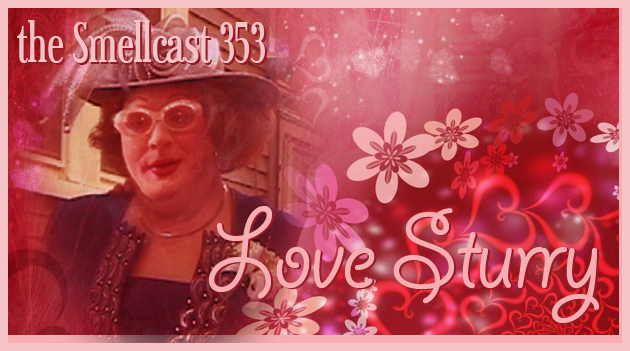 RIGHT click HERE to Direct Download episode 353.
sc 352 A Sassy Flash-Back! 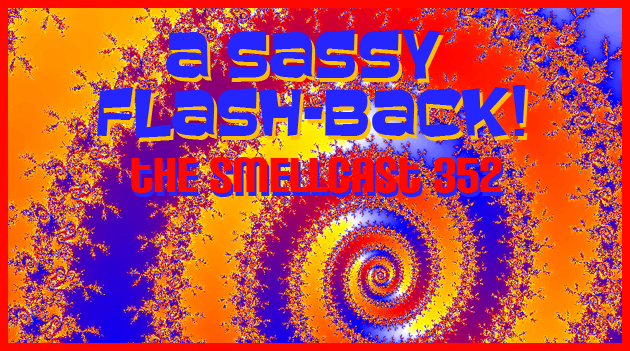 First a family update from Toppie, then a flash-back to when Sassy McSass-Sass first emerged on the Smellcast! LEFT click HERE to LISTEN to episode 352 on your computer NOW. 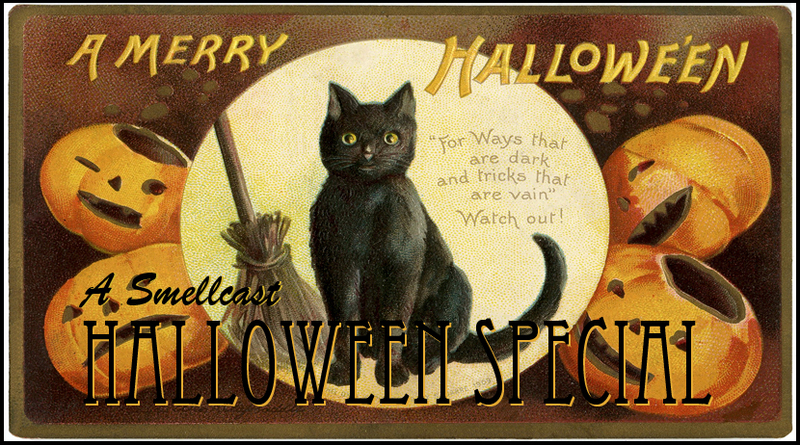 RIGHT click HERE to Direct Download episode 352.
sc 351 Stop Stuffing My Pie-Hole! Mentioned on today’s podcast: What Some Would Call Lies, Hello Waffles, Scotty the Aussie Battler. LEFT click HERE to LISTEN to episode 351 on your computer NOW. RIGHT click HERE to Direct Download episode 351. 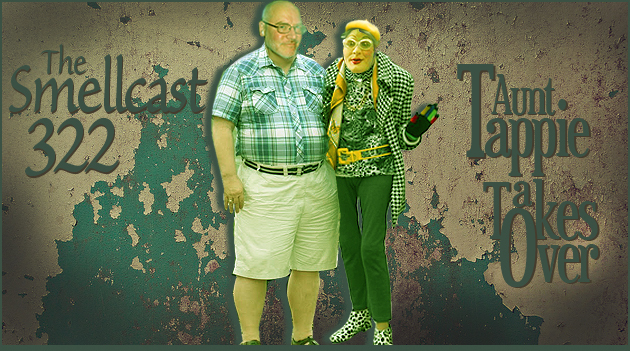 Today… a very special episode of the Smellcast… Toppie and his Aunt Tappie together for first time! That’s right, never before have Toppie and his Aunt sat down to record a podcast just between the two of them! Featuring questions for Aunt Tappie from listeners! LEFT click HERE to LISTEN to episode 322 on your computer NOW. RIGHT click HERE to Direct Download episode 322.